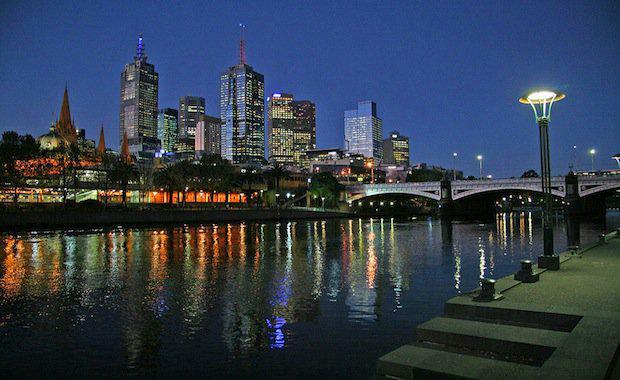 A new report released by BIS Shrapnel has concluded that new apartment supply in central Melbourne is continuing to surge with almost 6,600 apartment completions during 2014.
investor demand has been strong for new apartments in this area since 2009, following the Global Financial Crisis. Demand was initially buoyed by attractive yields, low interest rates and uncertainty in other investment markets, driving the market for new apartments to record levels in the past two years. New additions to the rental stock across Inner Melbourne suggest the demand for Inner City apartments has little chance of abating despite the potential impact on rents and prices. Approximately 18,500 apartments are on track to be completed within the Inner-Melbourne area over the next three years, and an estimated 76 per cent are in buildings currently under construction. The remainder is in pre-sales, which are likely to achieve a sufficient level to begin construction shortly. Despite minimal growth in rent and price, demand continues to escalate due to the presence of overseas investors who have sustained another round of apartment pre–sales and construction activity since 2011. The BIS Shrapnel report also outlines that the demand from overseas buyers has been supported by low borrowing costs, buoyant economic conditions in the buyers’ home countries, and a preference to invest in a more transparent and stable political environment. Recent falls in the Australian dollar are set to increase the appeal for overseas investors to even greater levels by making apartment prices more attractive. Overseas investors are expected to push the numbers of rented and unoccupied dwellings in the area, while decreasing the numbers of owner-occupied dwellings. Currently, the three main groups driving occupier demand include students, younger adults, and older empty nester adults.